Hey, we do disability consulting. Meet our team and find out how we can help you. Empowering Solutions represents a lifestyle choice that resonates with empowering the voice, choice and freedom of people with disabilities to lead independent and fulfilling lives. We offer a wide variety of services to individuals and organisations, in order to achieve your unique goals. Our process is harnessed on strategically working with you to identify gaps and implement achievable solutions to enhance your relationships with people with a disability. Our combined wealth of knowledge and experience put us at the forefront of understanding the needs of people with disabilities, and in delivering exceptional results to our clients. We recognise that every client is unique. Everyone has different needs, budgets, timelines, and definitions of success. By talking through and understanding your needs, we can recommend an approach and activities to deliver desired outcomes. Working with us starts with getting to know you a little better. We listen. Let’s talk about where you are at and where you would like to be. Our consultative approach is woven into all our interactions and we care about understanding the full problem, and offering a complete solution. Insight and bespoke projects for your organisation. Augment your team with our experienced crew. Capacity building for individuals or groups. 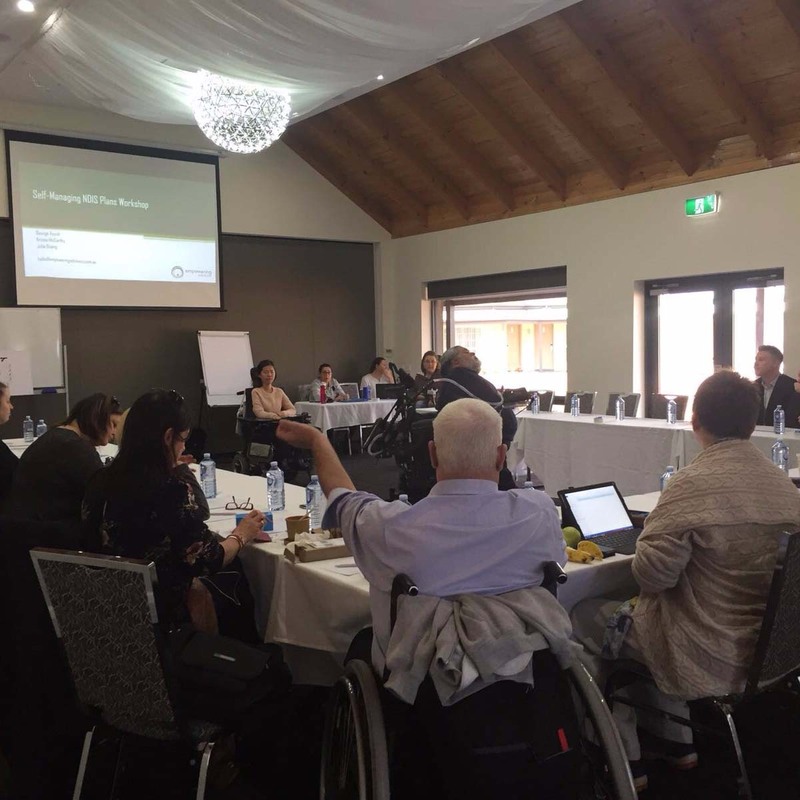 Empowering Solutions currently offers NDIS self-management workshops in NSW to Local Area Coordinators (LACs) and participants under the National Disability Insurance Scheme (NDIS). We focus on the benefits of self-management and the steps required as a vessel to truly empower the people with disabilities to live their good life. Contact us if you are interested in our NDIS self-management workshops. Julie looks towards a society where people with disabilities are empowered to live the lives they choose to, and has a deep passion for helping individuals and organisations achieve their goals in this capacity. Julie has a Bachelor of Psychology from WSU and a Master of Commerce (Human Resource Management) from the UNSW. Her working background includes projects of diversity and inclusion at both her alma mater and the Reserve Bank of Australia. 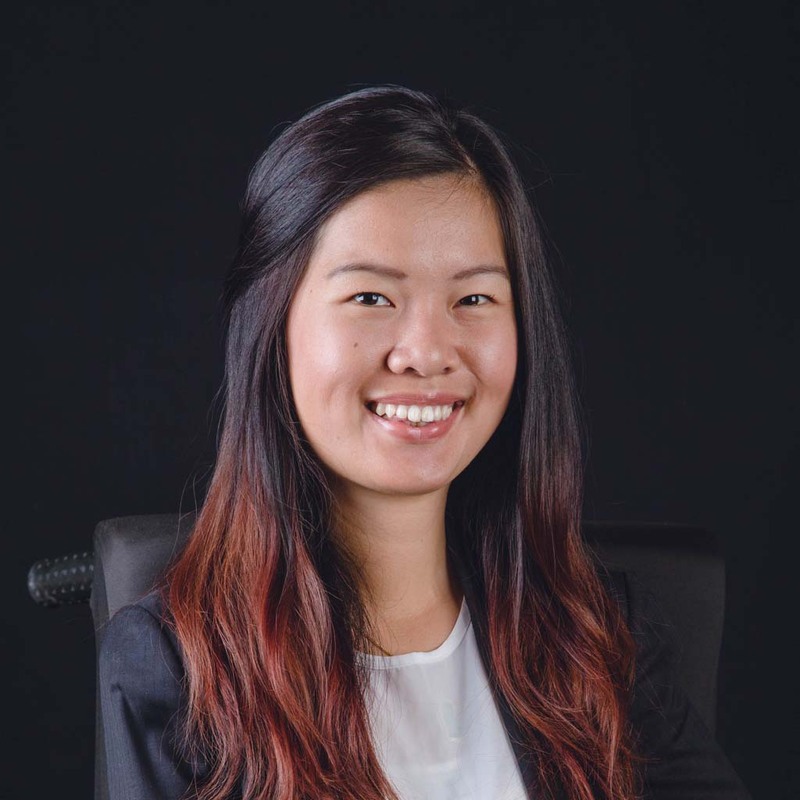 Most recently, she has been involved with the CALD community as a peer support trainer. George has been active in the disability sector for 35 years which stems from his passion in the human rights of people with disabilities. Since then he has shifted his focus towards actively educating others about the NDIS. Prior to this, in 1994 George established the Physical Disability Council within Australia. 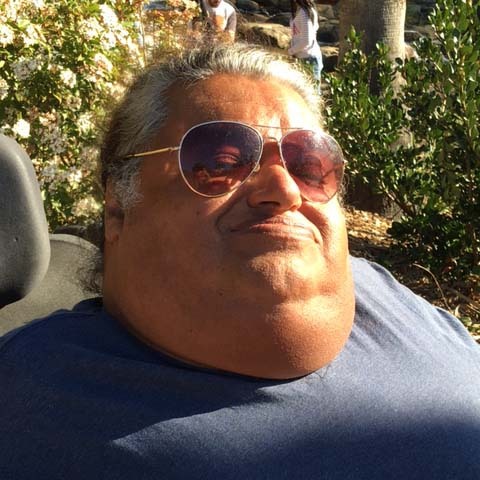 In 2001 to 2009, George became an advocate in supporting people with disabilities from the CALD background. Other areas of work include teaching disability studies at TAFE NSW and as a service coordinator. He was also the founding member of Push and Power Sports of NSW. Kristie has been self-managing her care for over 6 years, initially through the direct funding model of the attendant care program and more recently through the NDIS. 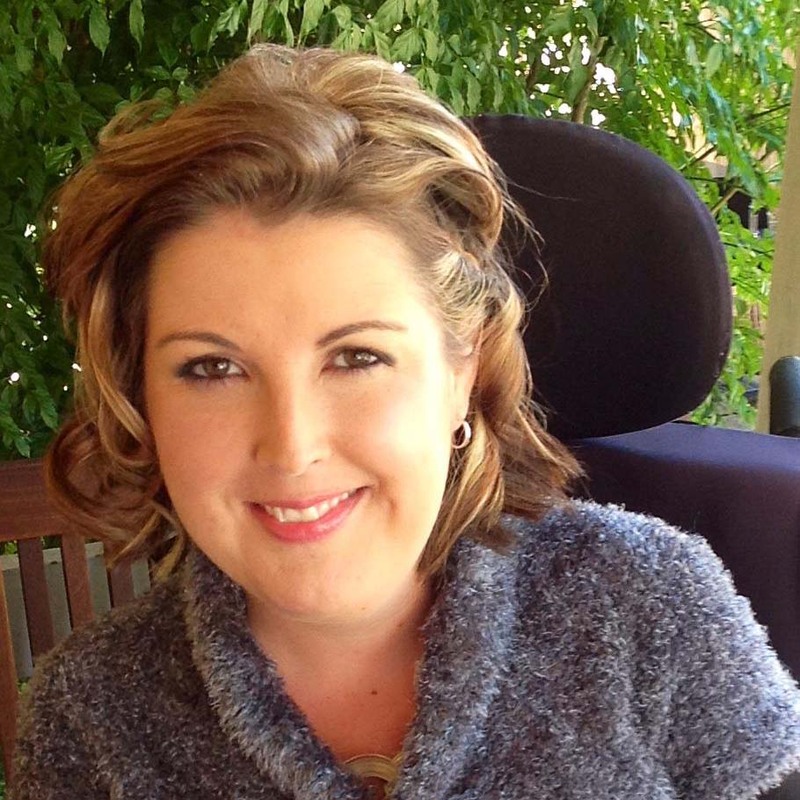 Kristie is heavily involved in the disability community; she has played wheelchair sports for 17 years and has been on the board of directors for three sporting organisations, and is mentoring the next generation of junior sporting superstars. Kristie is also aiming to pursue a Masters in Health Policy.